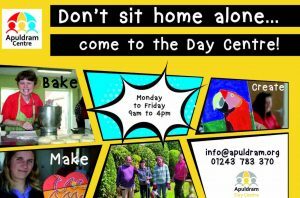 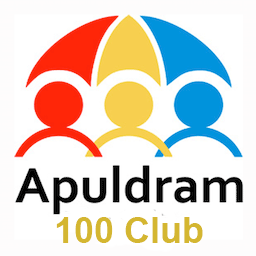 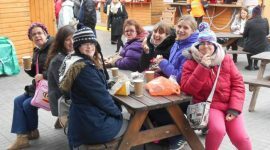 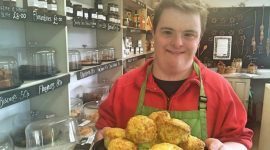 Apuldram’s 100 Club was established in 2012 and provides a regular income for the Apuldram Centre and gives its members the opportunity of winning cash prizes each month! 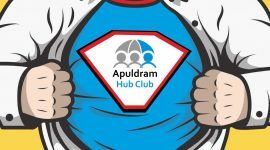 Members’ numbers are entered into the monthly random draw for prizes of £100, 2 x £50 and 5 x £25, with a matching sum being paid direct to Apuldram. 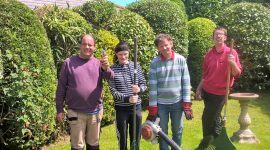 It’s easy: you simply complete a membership form and a standing order mandate for £5 per month per number; some of our members have four numbers! 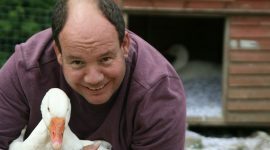 Notification of prizes is by email and newsletter.